Think pink, sparkles, bling, tulle, tiaras, and all things girly for this theme. 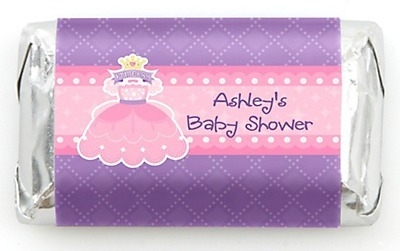 Throwing princess baby shower, is incredibly fun and easy to plan. It’s the kind of party that wakes up the little princess in all of us! Pretty table scatter and confetti, are great for decorating! 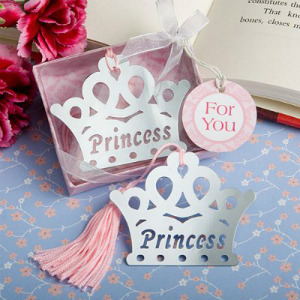 Craft stores sell gems, glitter, and lots of shiny things to bring a little bling to any princess party theme. Love these adorable, personalized chocolate shower favors! The Princess and the Pea is a beloved children’s story. You can do so much inspiration from, the Renaissance era! Use rich colors, golden embellishments, velvet, as well as, sheer fabrics to decorate tables and chairs. 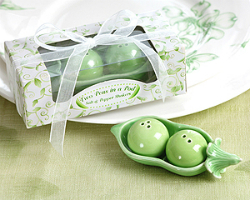 Mix in cute little, pea-shower-favors that will double as decor and charming, “take-homes” for guests. The Princess and the Pea is also a great theme for, Twin Baby Showers. Find the perfect invite, or make your own. We love the little princess cards from: Minted, Tiny Prints, and Paper Source. If you have the time, handmade invitations are easy to do. You won’t run out of resources for what you need. The same is true for Princess baby shower decorations, favors, cakes, menus, and all, princess- related ideas! Read more about the invitations we love and why we love them. 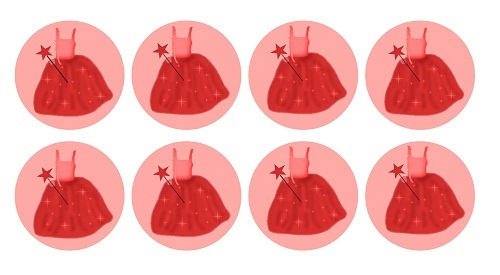 Sprinkle a little fairy dust around your party (you can use shiny table scatters or confetti). A sweet fairy princess, may be the perfect fit for welcoming a little baby girl. You can decorate with shimmering wings, tutus, and magical wands. 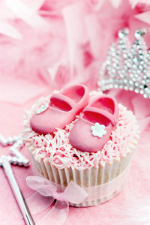 Pink certainly isn’t a requirement for any or all, of your princess baby shower ideas. Lavender, royal blue, purple, red, gold, silver or just about any color will due! 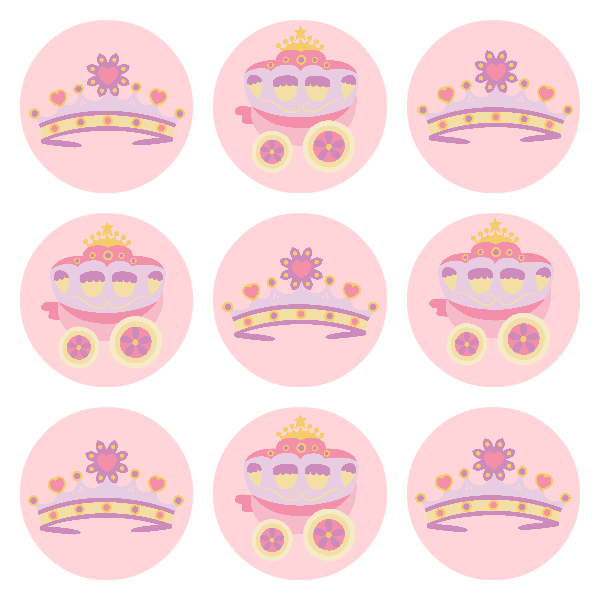 Cut-out paper crowns, stars, a castle, a tower, a magic palace, or a royal carriage. Decorate and embellish your paper images with glitter, paint, fabrics, or anything that’s fit for a little princess. For a whimsical look: think of flower gardens, wondering vines, butterflies, rainbows, vintage lace, or a beloved, Princess Fairytale. Any baby shower theme can be tied into a corresponding season. Plan a beautiful Winter Shower Theme with, sparkling snow flakes, acrylic table decor, and shades of blue and lavender. An enchanted forest is ideal for an Autumn Shower Theme. Think of, colorful mushrooms, pink sparkling leaves, and a sunny sky. Secret garden’s are a nice fit for Spring or Summer. Bright fresh, silk, or paper flowers, can be scattered in pretty vases. Paper garland made of, butterflies, fairy wings, or large Gerber Daisy’s, can be used almost anywhere. If possible, host your princess baby shower in a beautiful outdoor setting. tailored to fit a princess theme. This game can be played during a block of social time, while gifts are being opened, or during dessert. Each guest should receive a plastic jewel, such as a ring, bracelet, and so on. Each time a guest is caught using the word girl in a sentence; the opposing guest can confiscate that persons jewel. The guest to acquire the most jewels at the games end, wins. your best options. 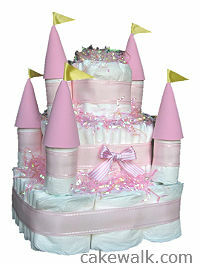 Diaper cakes and new baby gift baskets are great ideas; we also love this princess castle made from diapers! 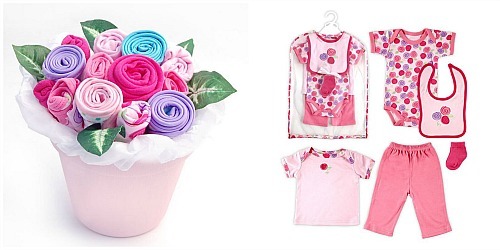 Find a cute little baby princess gift set, layette, or outfit. Prop it up, or dress up a plush teddy bear. Mom-to-be will love it! Once again pink is the ideal color- pink punch, pink lemonade, strawberry whipped mousse salad, watermelon flowers, and other pink foods are fun to serve- and talk about attention to detail! The foods shouldn’t be too heavy or messy. It’s not dignified for a princess to spill lunch on herself! Stick with finger sandwiches, and other petite bites. Don’t skimp on the amount of food, Your royal party should have plenty of everything for each guest. can also mash them by hand. In large punch bowl, add ¾ gallon ice cream. Next add mashed strawberries and juice. Add strawberry soda last and stir well. strain or separate the seeds before you add the raspberries to your mix.